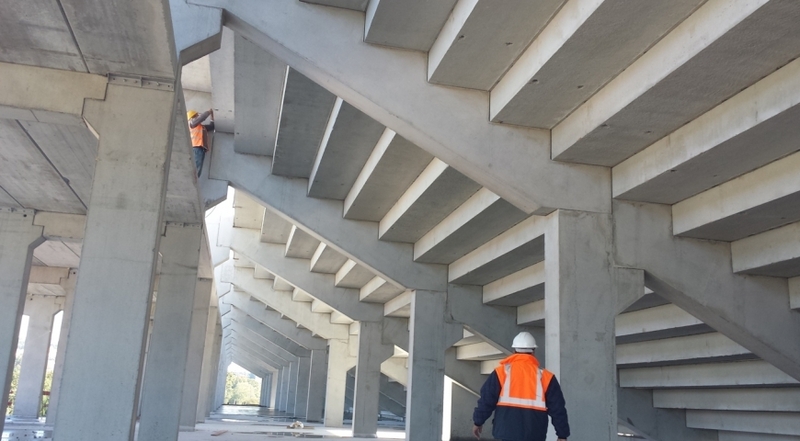 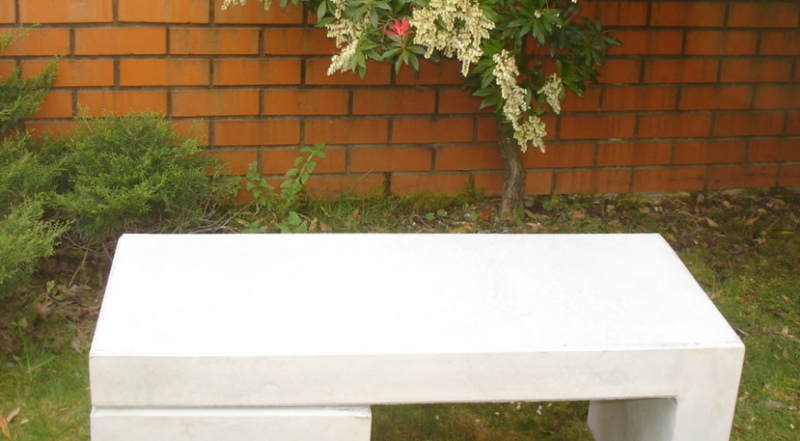 The FARCIMAR developed and presents a set of precast elements of reinforced concrete for the construction of sports stadiums benches, pavilions, halls, anfitheaters, among others, and in this context recently performed two works in two football stadiums of the 1st League in the Stadium Capital do Móvel in Paços Ferreira and Municipal Stadium Arouca, with installation of 5500 bench seats. 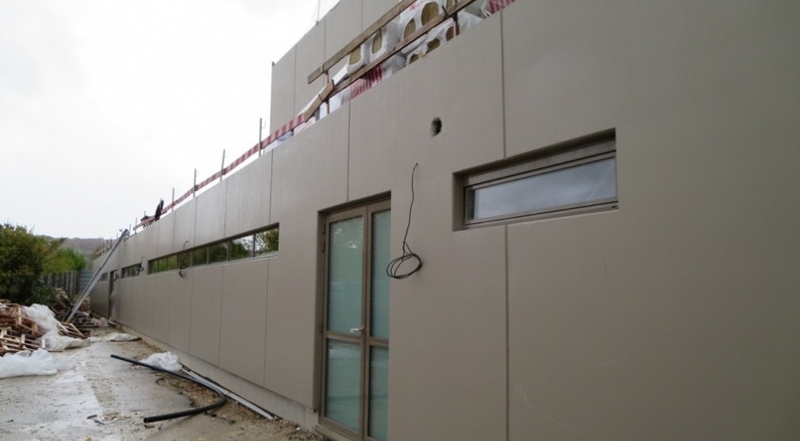 In these two demanding projects was possible to prove the versatility of Farcimar countertops solutions and its ability to shorten the construction time in this type of structures. 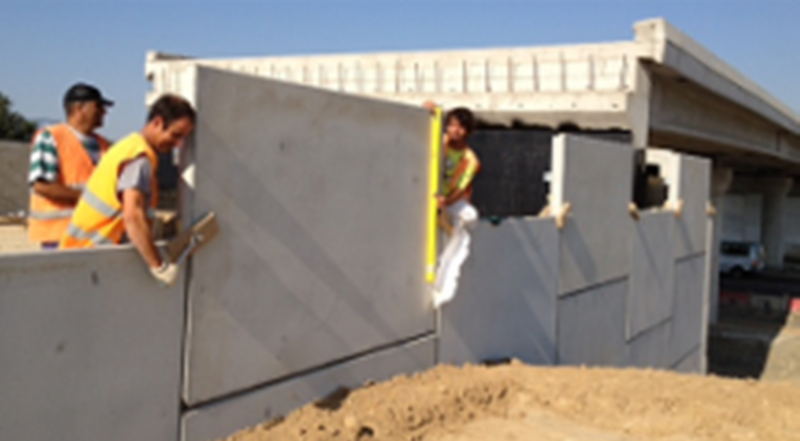 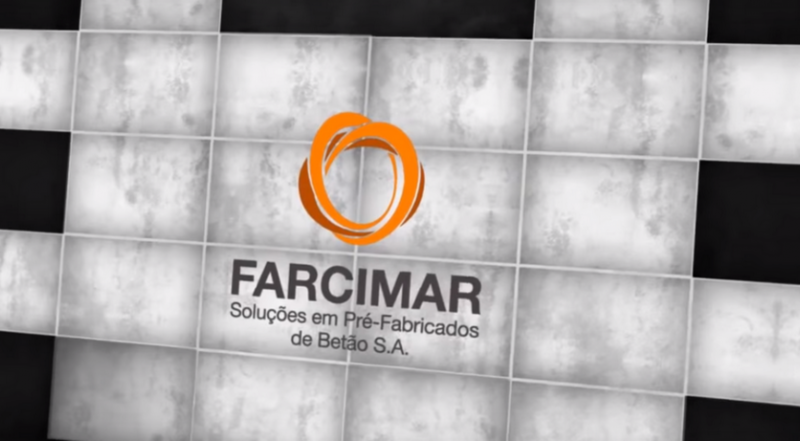 Last August the GeoXL and Farcimar companies – Soluções em Pré-Fabricados de Betão S.A. submitted to the National Institute of Industrial Property the patent request of joint authorship System “Smart Wall” on a wall reinforced soil active in the its design and its construction depends on their behavior.